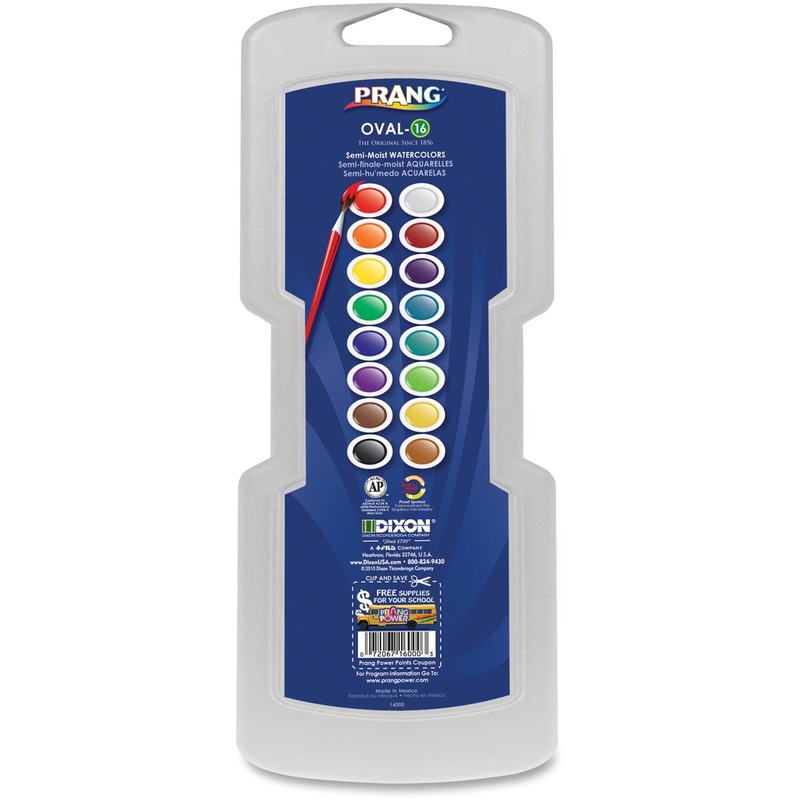 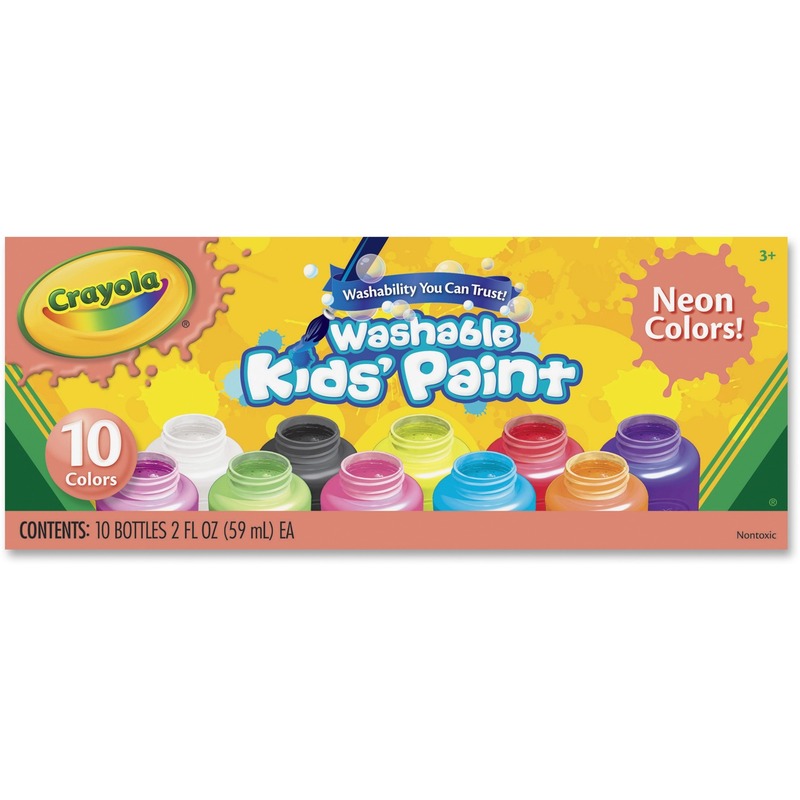 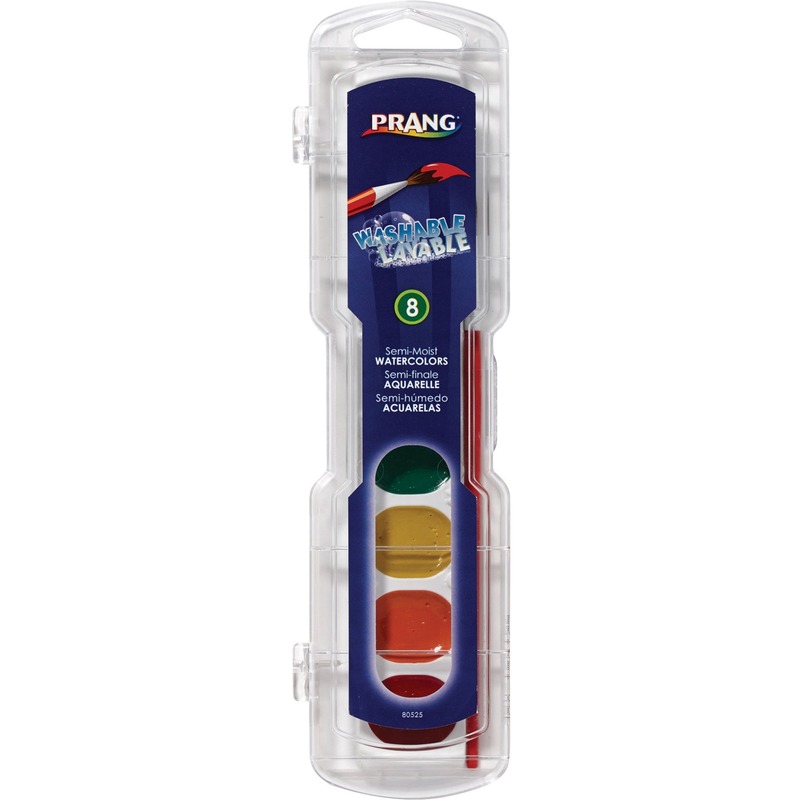 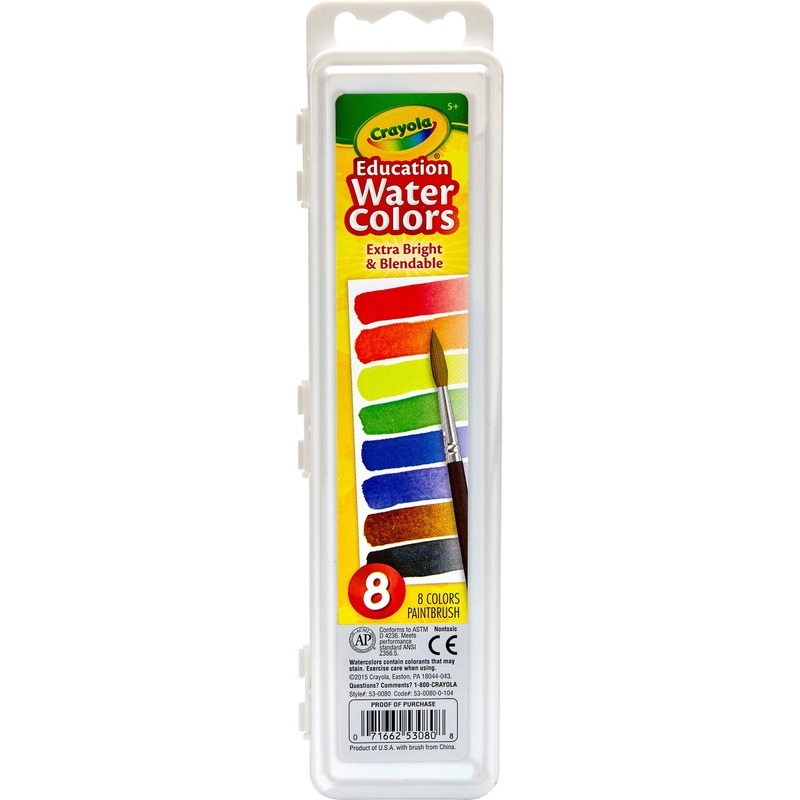 Washable watercolor set contains a paint brush and eight different, washable watercolor paints. 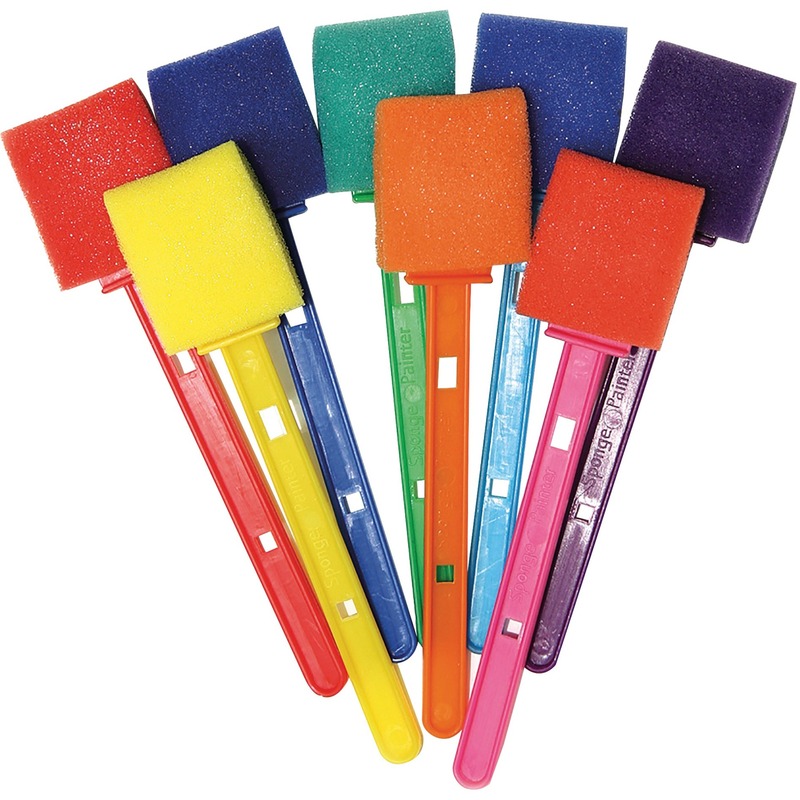 Bright colors easily wash from skin and most children's clothing with soap and water. 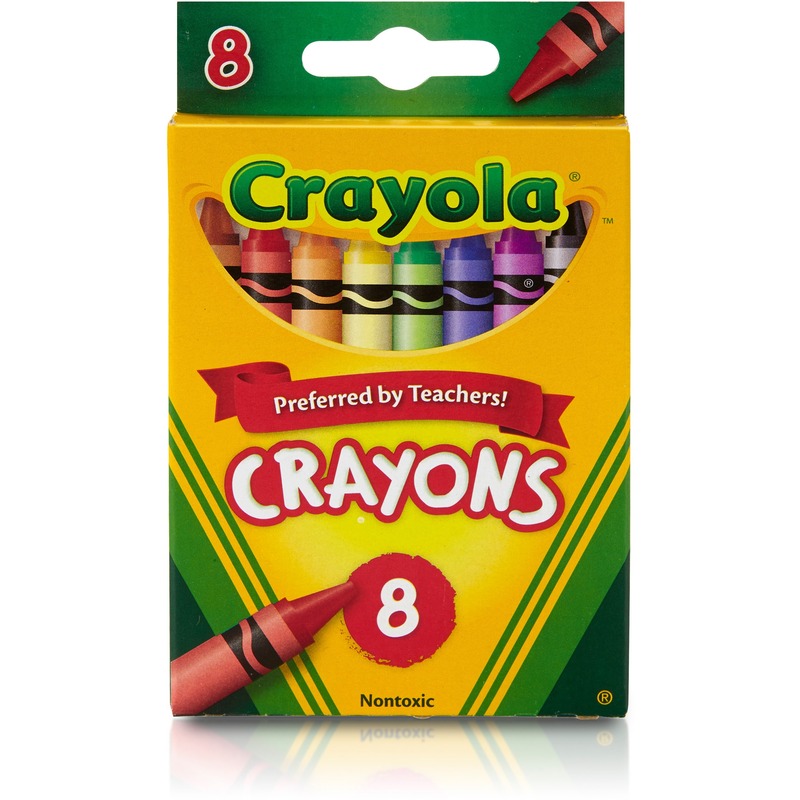 Semi-moist formula contains a fine pigment. 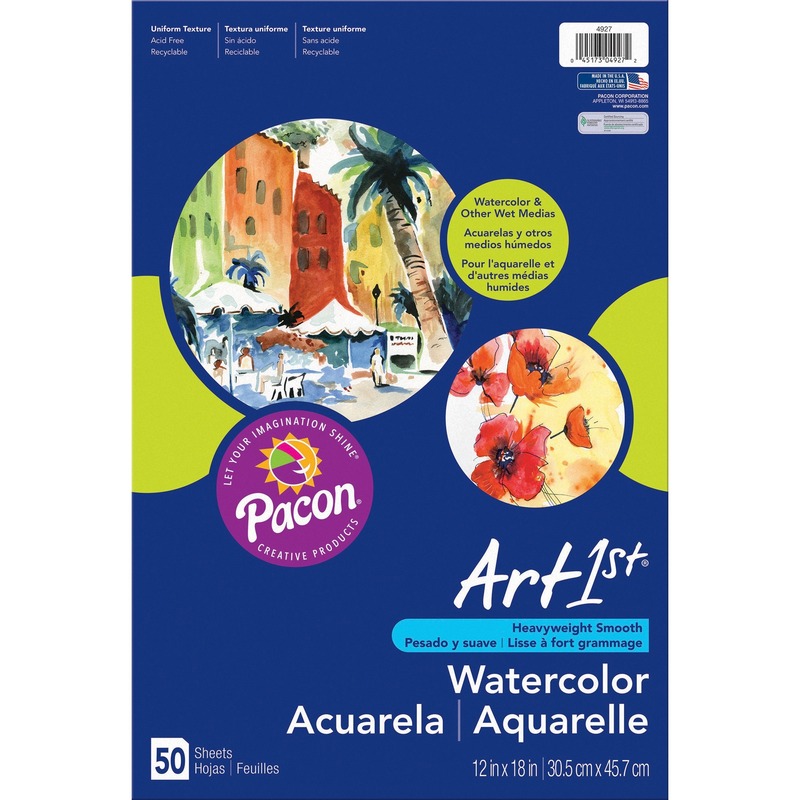 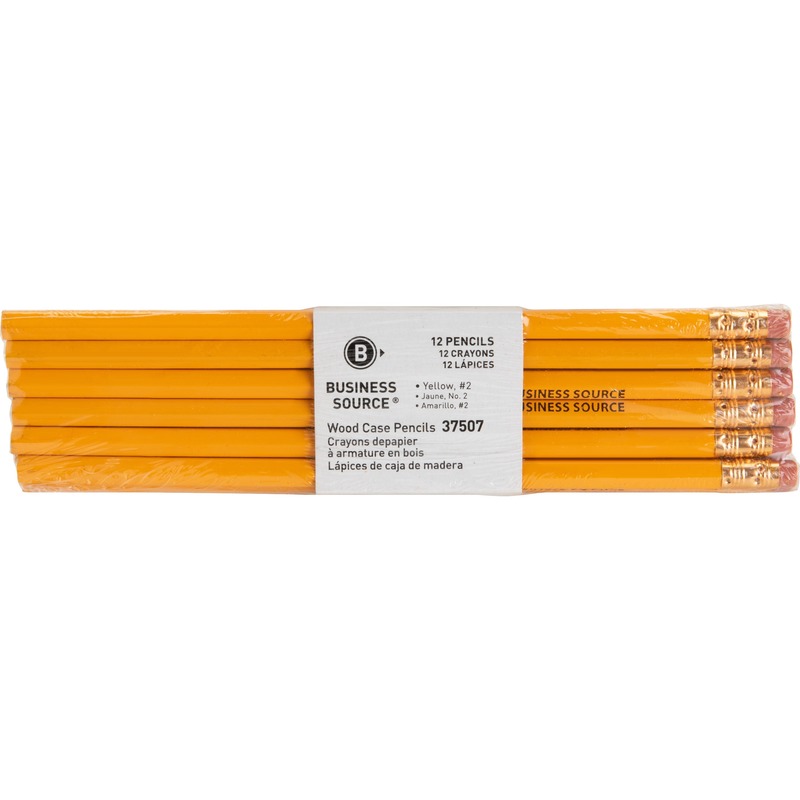 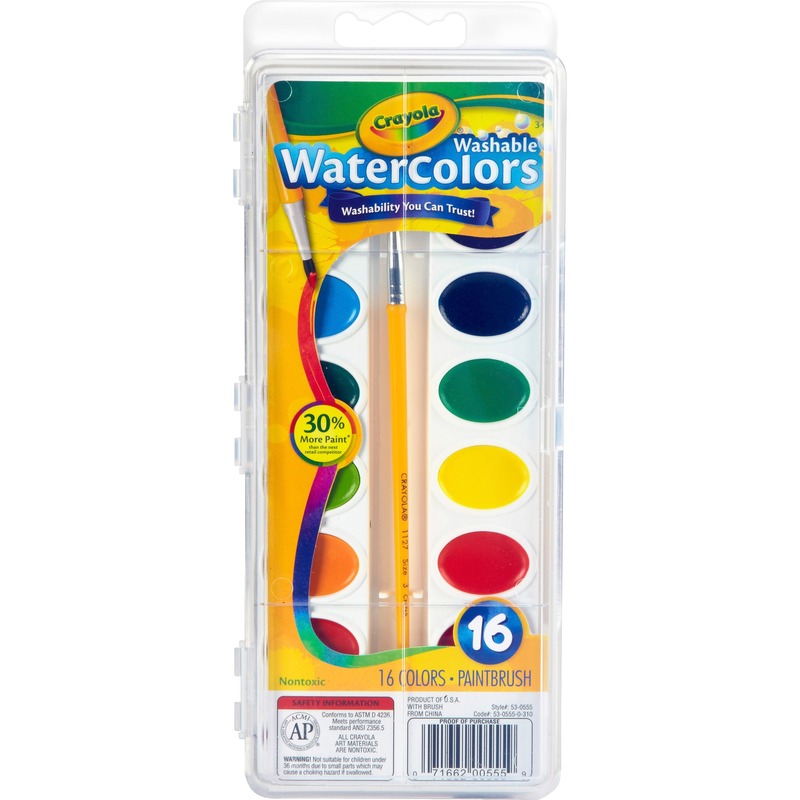 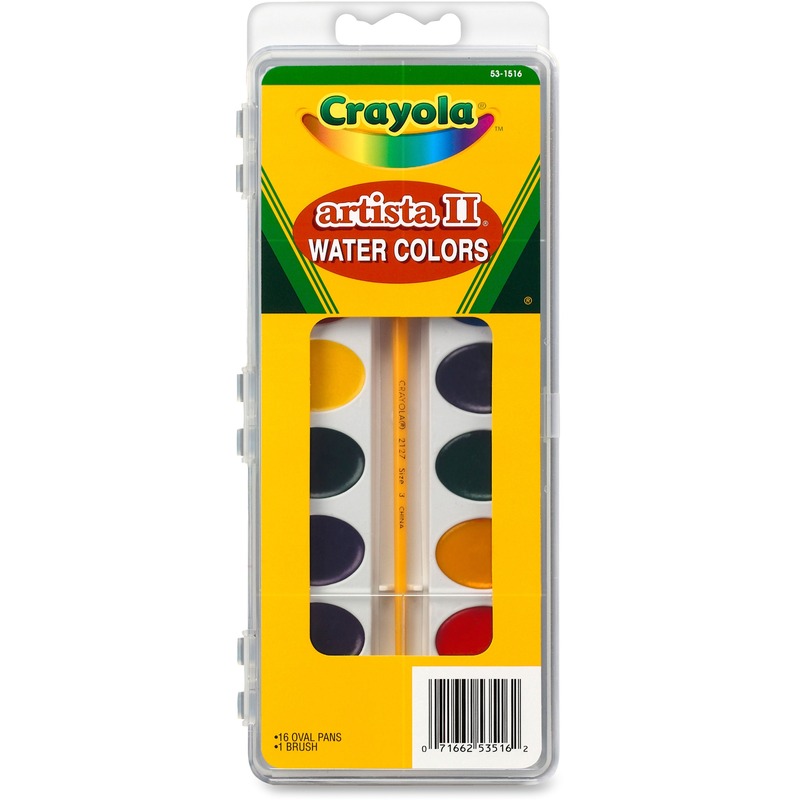 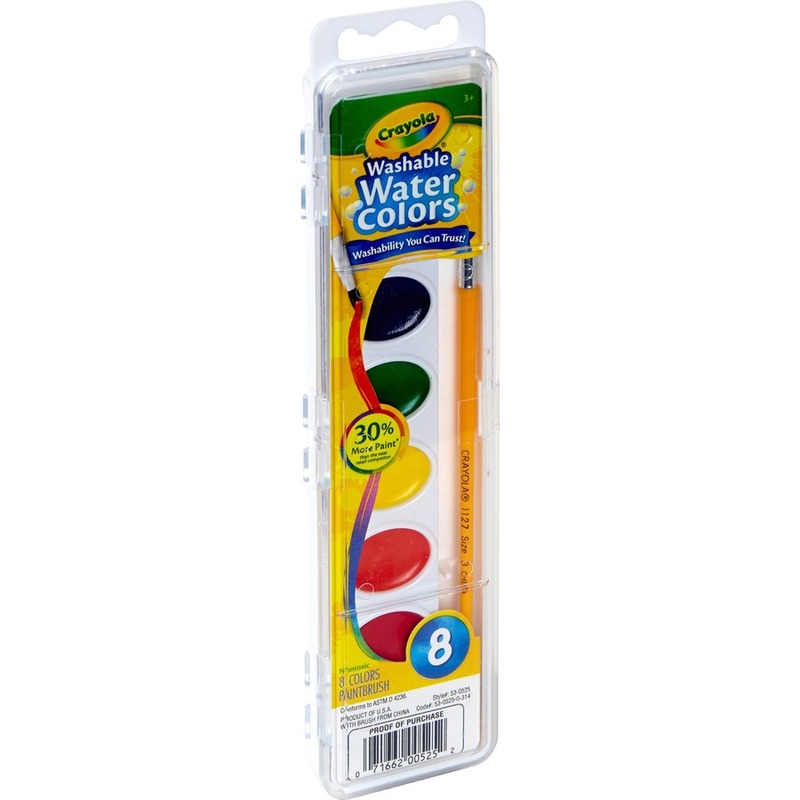 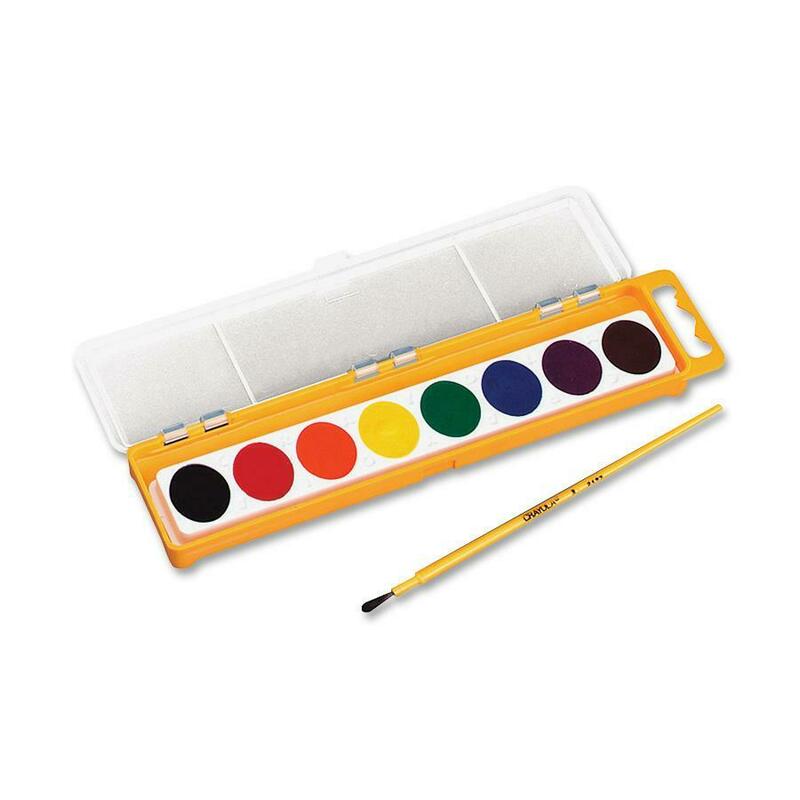 Watercolors come in a plastic box with a plastic handle brush. 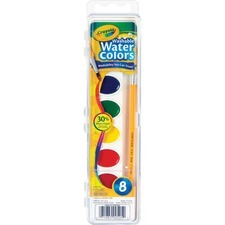 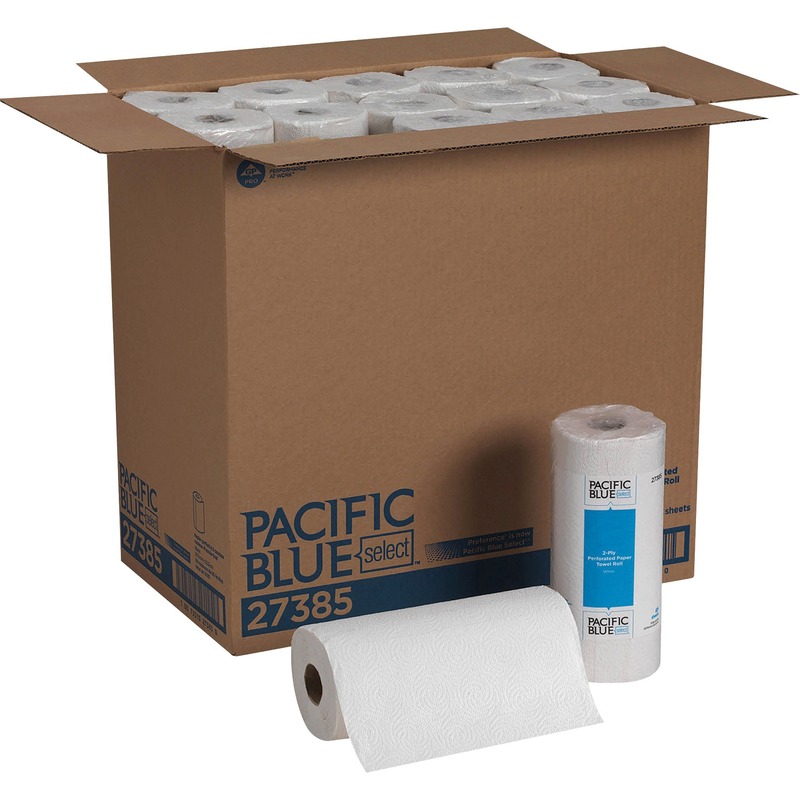 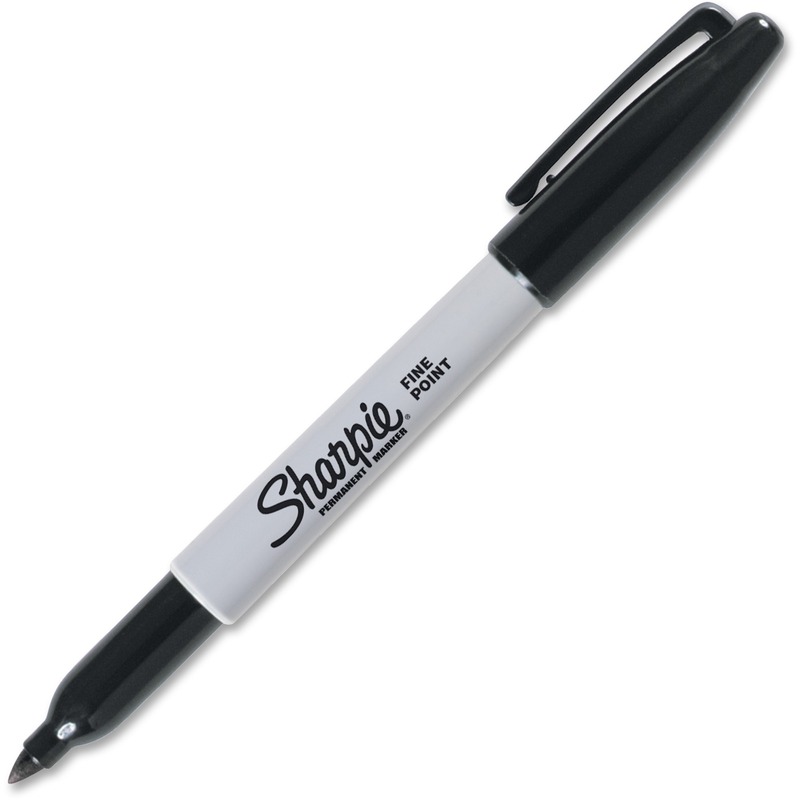 Colors include brown, yellow, orange, red, violet, blue, green and black.